At the end of July, members of our Sales, Marketing and R&D teams made their annual pilgrimage to Cosmoprof North America in Las Vegas. This show is an opportunity for us to get in front of as many of our current and prospective business partners as possible, to showcase recent product developments and innovations, and to be inspired by other businesses in this ever-changing industry. 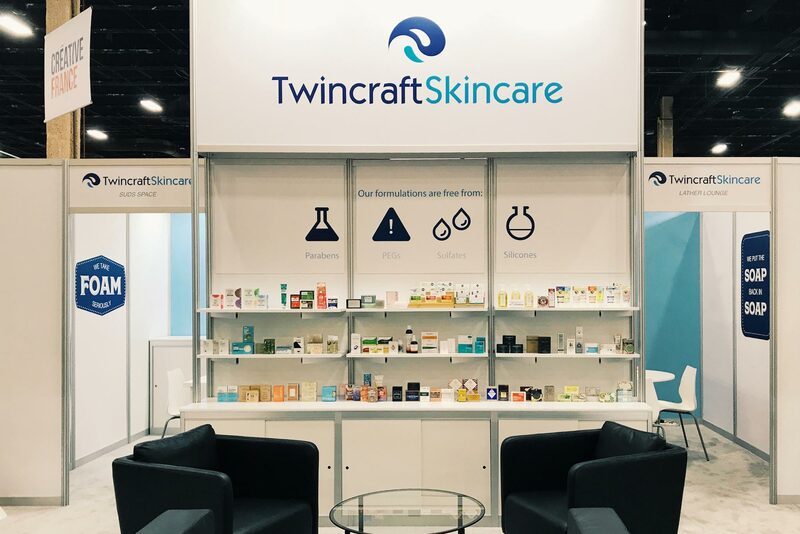 A walk around the massive show floor provides insight into a wide variety of personal care brands and their products – hair care, nail color innovations, clinical skincare, and spa devices are all on display from vendors from around the world. Cosmoprof shows are the ideal environment to identify existing and upcoming trends, and they give us new inspiration for positioning our product innovations to our brand partners. 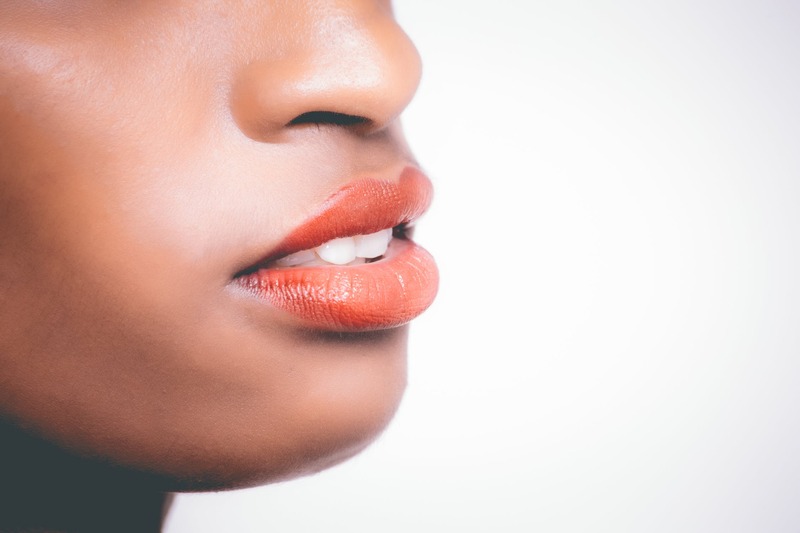 Below are 11 significant skincare trends and how we’ve already interpreted each trend for our position in the business. New skincare products appear to harness magical powers as they change or release color upon application. This powerful transformation can attract thousands of likes on Instagram, but the products that pack a real, active punch will have staying power with today’s consumer. In our product library, you’ll find masks, treatments, and cleansers that incorporate bursting beads that transform a product’s color with gentle massage, while simultaneously releasing actives such as charcoal or vitamins. Not only are they fascinating and fun to watch in use, but their color changing ability actually impacts their efficacy. The global wellness trend has transformed the way we eat, the way we dress, the way we exercise, and the way we care for our skin, from head to toe. 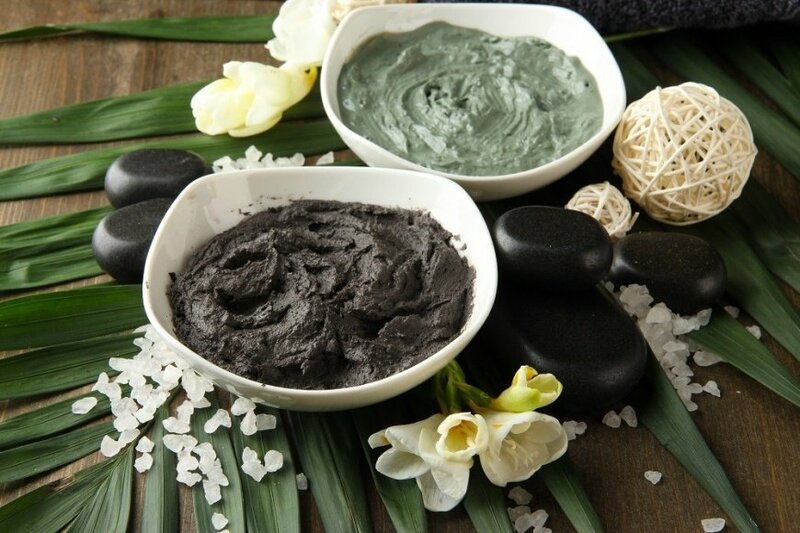 Skincare doesn’t stop at the neck these days, and there are now clay masks, treatments, scrubs, serums, and many other products that provide users with a spa-like, self-care experience that rejuvenates every inch of previously neglected skin. At this year’s show, we introduced two new sugar scrubs to our product library. Both are natural, mess-free alternatives to the many commodity scrubs that are on today’s market, packaged in an innovative way. Exfoliation is a critical step in any body care regimen, and the growth of available scrubs and tools on the market is a reflection of that. As much as consumers want to relax and take time in their busy schedules to pamper themselves, reality does not often allow for hours of personalized self-care every day. Products that are fast, easy to use, efficient, and effective draw in busy consumers who want results, but don’t want to waste time. On-the-go and multi-purpose products will do well in today’s fast-paced world. One of the aforementioned sugar scrubs that we presented at the show has a touch of surfactant, creating a luxurious foam that combines your cleansing routine with your exfoliating one, reducing shower time. We also debuted our shampoo bar at the show, which provides users with a sustainable, packaging-free option for caring for their manes. This bar produces an extraordinary foam in any type of water, hard or soft, making it a hard working multi-tasker, especially for someone who wants to clean their hair and body and shave with one single product. Hyaluronic acid is not a new ingredient, but this year it is incorporated into a wider variety products so that more users can harness its incredible moisturization abilities, such as cleansers and body care. It’s available in a variety of molecular weights, so that it can deeply penetrate the skin, and suits every kind of skin type and hydration product. At Twincraft, we’ve even put hyaluronic acid into bar soap in our Ultra Hydration Bar Soap. This gentle and extremely hydrating cleansing option will debunk anyone’s misconception that bar soap has to be overly drying or irritating. A quick look at Instagram or YouTube verifies that glitter, shimmer, and sparkle are product must-haves with Millennials and Gen Z shoppers. Visible particles add a fun factor to any product, but they have a downside: traditional plastic glitter is a microplastic, like microbeads, and pose an environmental and health risk. At Twincraft, we have partnerships with vendors who make natural, biodegradable, edible glitter that is safe for use on the skin and does not have the same environmental pitfalls as its conventional counterparts. 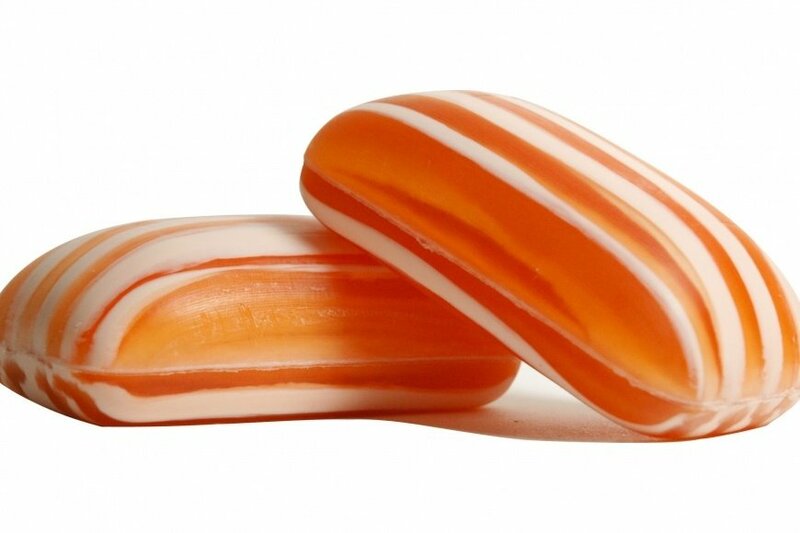 Expect some natural shimmer to make an appearance in our bar soap library very soon. The “selfie generation” that drives product campaigns on Instagram and YouTube has also brought precision-minded applicators to center stage. Masks can’t be haphazardly slapped on any longer, and require brushes and other tools that allow for clean, mess-free application. Innovative packaging is important to customers now more than ever before, and we have packaging partnerships that allow us to offer unique and effective applicator solutions. Healthy eaters know that good bacteria is essential for gut health, and skincare has tapped into the same ideology with products that support the growth of beneficial microorganisms. Probiotics (live bacteria) and prebiotics (plant fibers that nourish good bacteria) work together to restore the skin’s natural microbiome. This is contrary to the anti-bacterial way of thinking that has prevailed in personal care for a long time, but restoring balance is a central theme of 2018 and beyond. Bacteria-friendly products pose a unique problem to the manufacturing space, as we ensure no contamination or micro growth in the products that we develop and manufacture. Our lab is working to find solutions for our customers that support this trend without compromising product integrity. Food and gourmand trends have influenced the personal care space for a long time, especially in the natural product market. 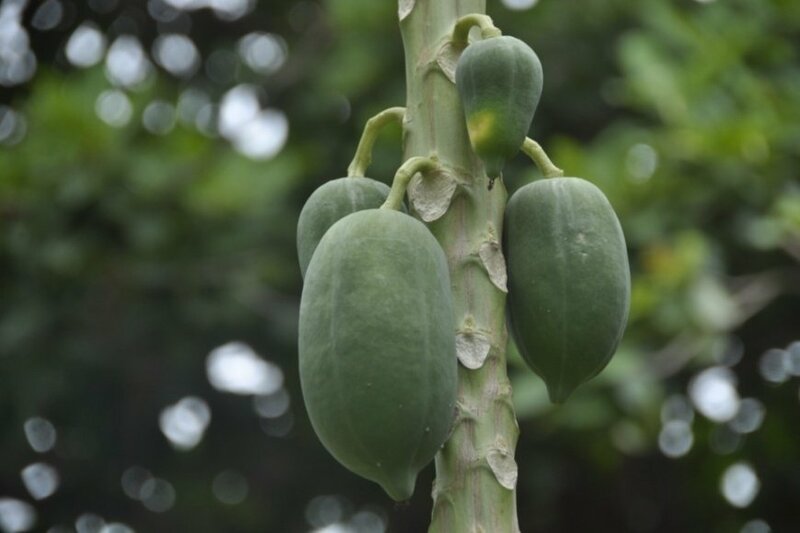 Natural ingredients with strong skincare stories, such as antioxidant claims, have found their place in products at all levels of the marketplace. Tea has been utilized for its anti-inflammatory benefits for centuries, but now we’re seeing a wider variety of teas in different products. Last year, our innovation team released two tea-themed bar soaps, a white tea bar and a green tea bar. Both bars contain actual tea leaves, creating a unique and beautiful natural product. With thousands of new products released every year, consumers are overwhelmed by claims, ingredients, and options. In response to this product-related decision fatigue, brands are going back to basics and working to make it easier for customers to quickly understand what a product is, what it does, and what it contains. Easy to read ingredient lists and clear usage instructions are key, and there is now a strong emphasis on education and training. Many brands focus on easy-to-use, step-by-step programs, assuring customers that they’re getting the most out of their products without overdoing it. At Twincraft, we strive to have plenty of options for our many different business partners, from organic brands to those who aren’t as concerned with natural claims. However, we know how easy it is to become overwhelmed by too many steps or product offerings. Our sales team is equipped with curated regimens for different skincare concerns, including a baby line, anti-redness, and city care. Our goal is to help brands tell their story in a compelling way that will not get lost in today’s crowded marketplace. City care is not a new market trend, but with increased pollution levels and growing urbanization, more users than ever before need to protect themselves from the stress and toxicity that comes with this type of environment. City care products target the physical - dust, smog, and smoke - and emotional - lack of sleep, eating on the go - impacts of city living. Many of our library product concepts can be interpreted through a city care-lens, such as our Detox Essence. This antioxidant spray helps refresh and protect the skin, and is naturally colored a beautiful blue hue with malachite. 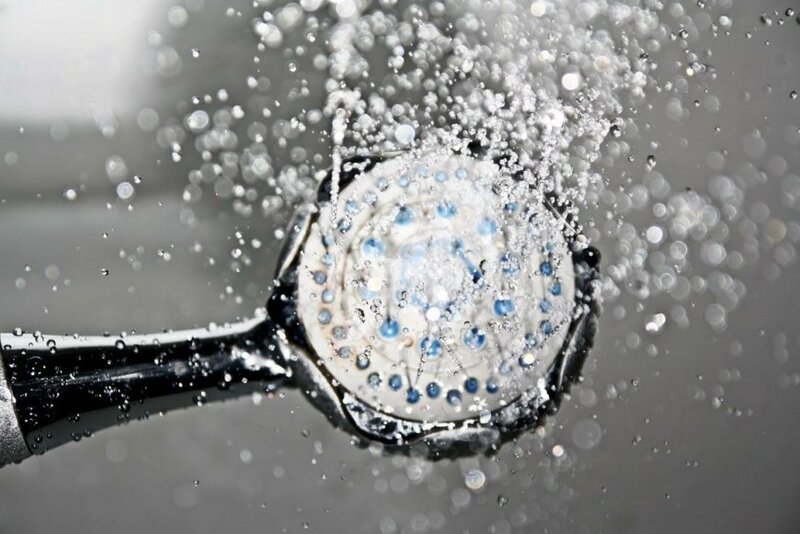 One of the biggest trends that we see on the horizon is water conservation, and a big part of that trend is using less water in our personal care products. Plant water is a sustainable, viable alternative to water in many formulas, and their botanical stories lend additional marketing claims to any product. Rose water, cactus water, birch water, and maple water are all nutrient-rich possible water stories that can be added to a product and come with their own hydration and antioxidant benefits. At this year’s show, we revealed a Birch Water Essence. Inspired by K-Beauty, this deeply hydrating formula showcases natural birch water as its primary ingredient story, but can be customized with other plant water types to tell a different one. In Vermont, we’re partial to maple water. Questions about any of the innovations or trends that we’ve discussed above? Interested in additional marketing material to help guide your new product development? Contact us.